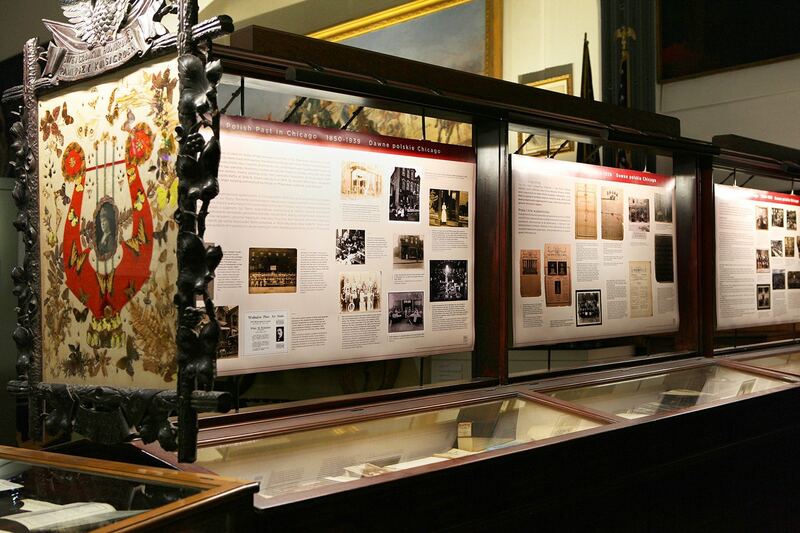 This exhibit brought to you by the Polish Museum of American is a visual introduction to the history of Poles in the city of Chicago. It features the first settlers and their families, houses, businesses, organizations, parishes and various forms of artistic and cultural endeavors. In addition to archival photographs, artifacts that belonged to the Polish-American pioneers are on display, including: rosaries, Bibles, prayer books, pennants of Polish organized groups, documents, and many more. The exhibit is accompanied by a catalog featuring reproductions of selected photos.